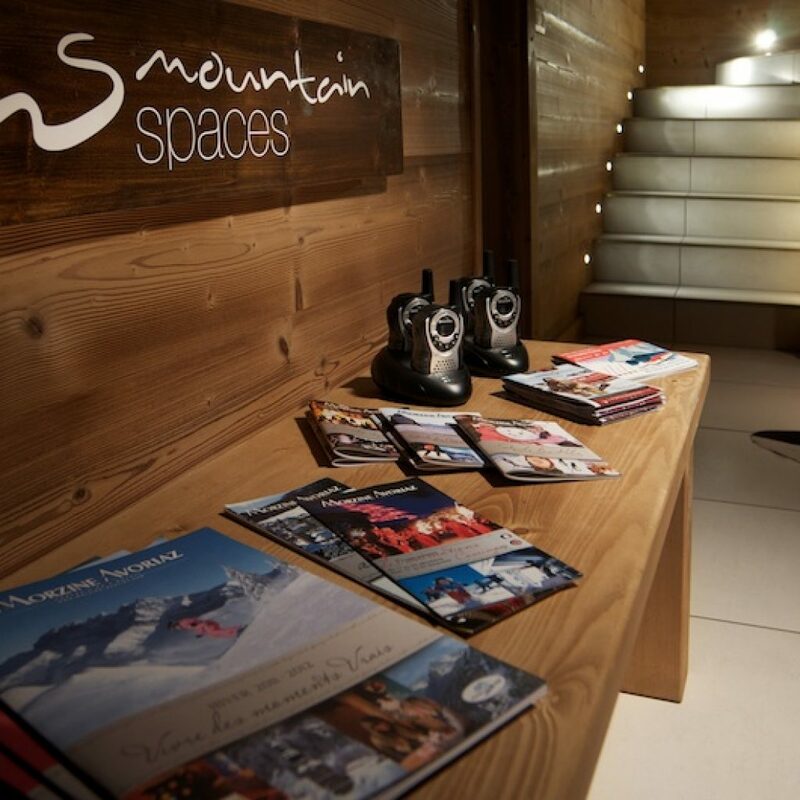 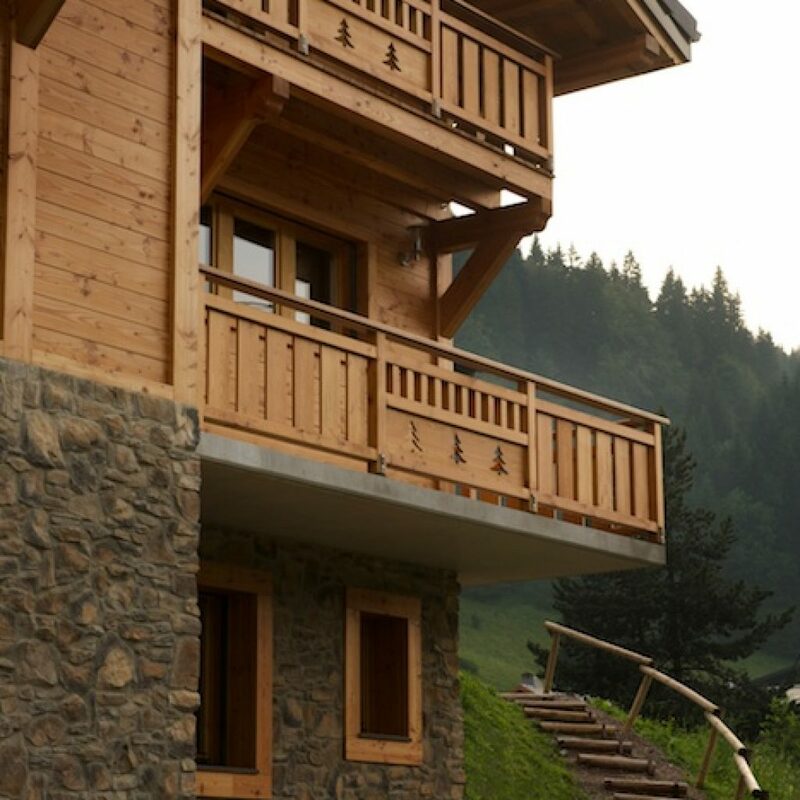 Chalet Le Milan Noir is located in central Morzine just a three minute walk from the Pleney lifts, Super Morzine telecabine and village centre, making it the perfect location whether taking your bikes up the summer lifts, hiking the mountains or wandering into the village for some yummy food. 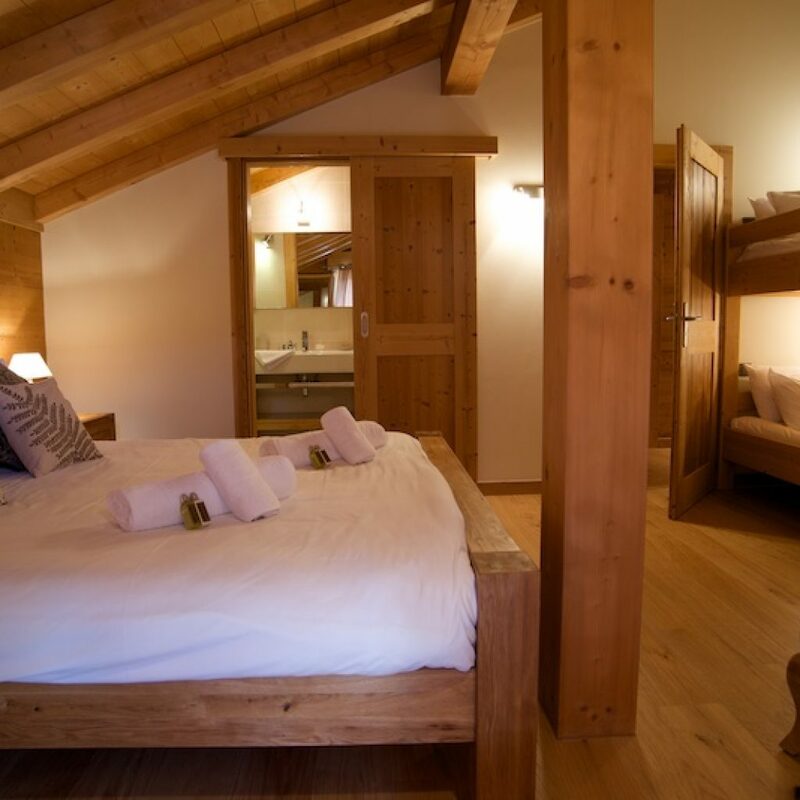 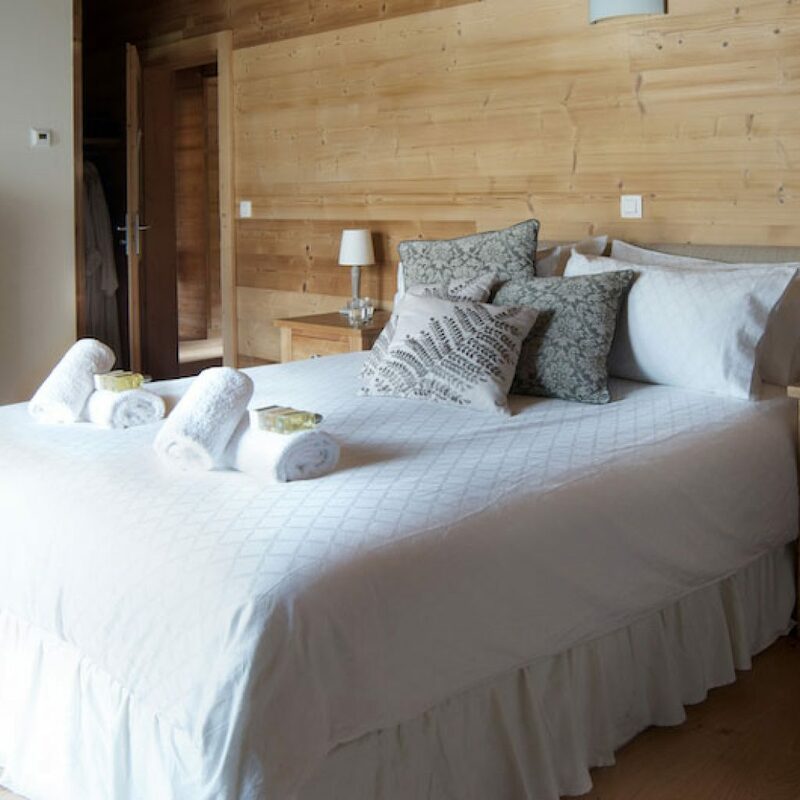 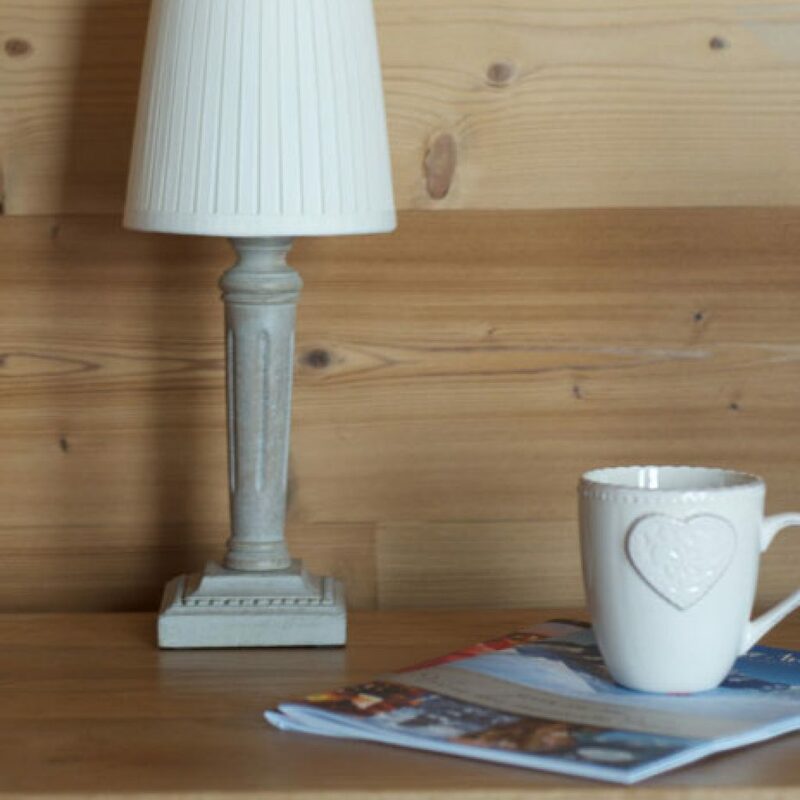 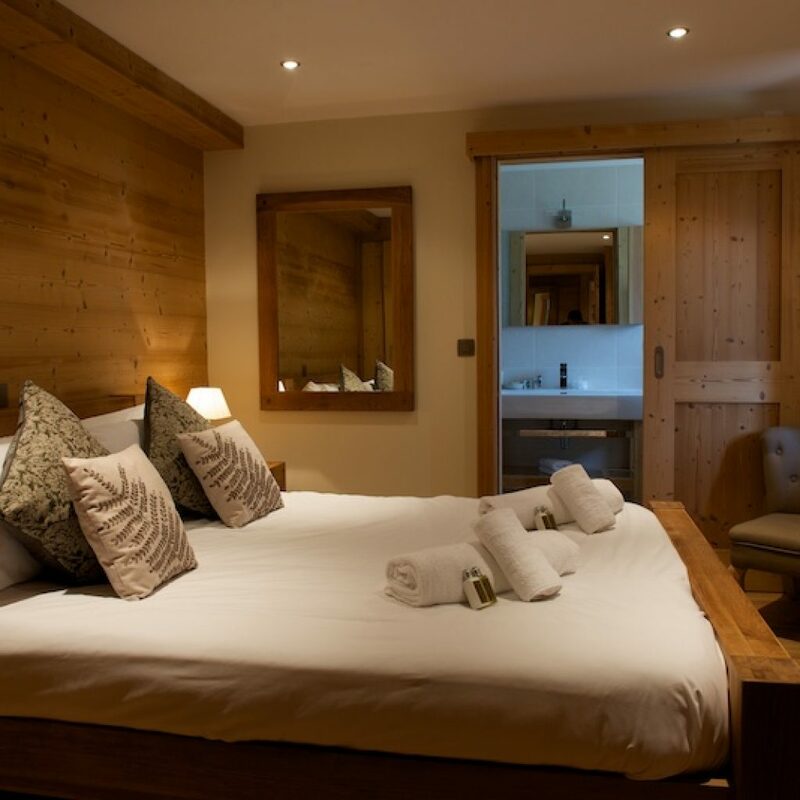 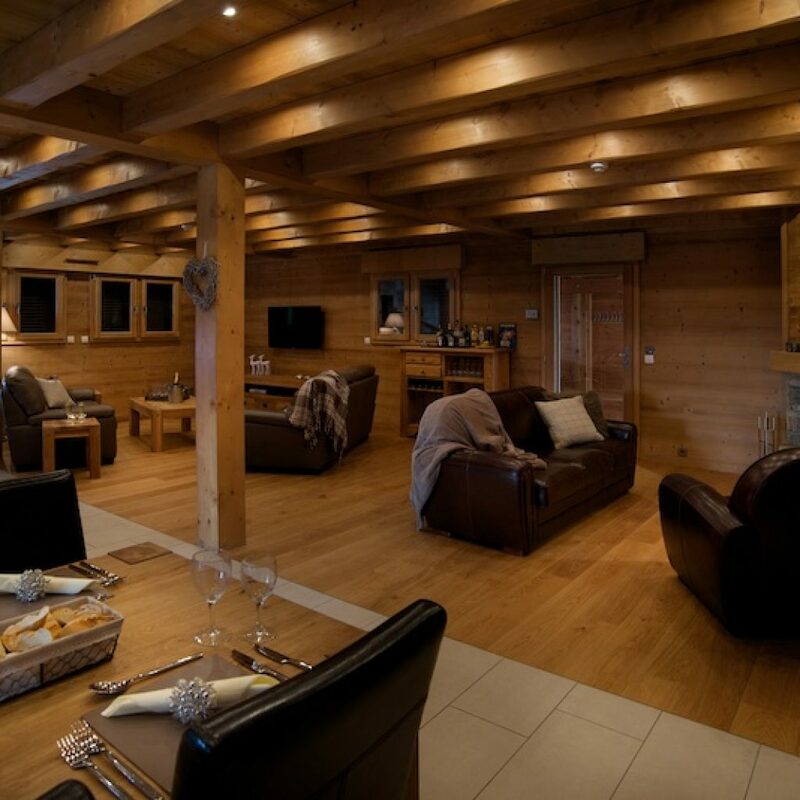 This beautiful, stylish, and spacious chalet sleeps fourteen people in six en-suite bedrooms and has an entire floor dedicated to luxury open plan living with a dining area and two lounge areas. 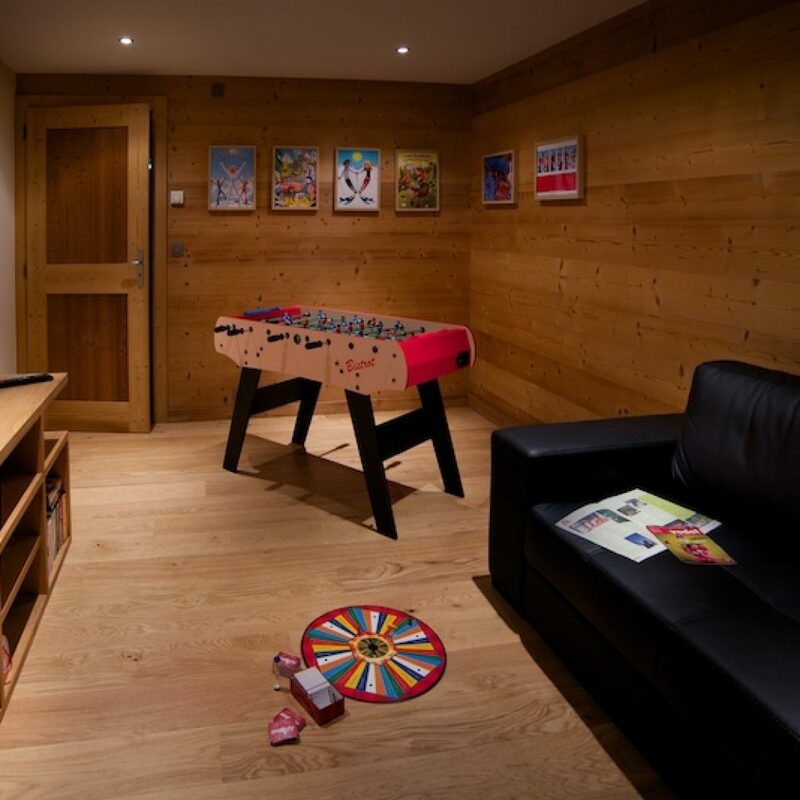 There’s even a completely separate games and TV room on the ground floor if you can’t decide which film to watch or half the group have enough energy to keep playing games! 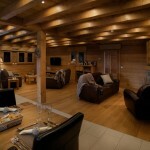 Upstairs, relax in the main lounge area or unwind with a glass of wine in the outdoor hot tub. 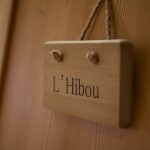 The kitchen is fully equipped with everything you’ll need to cook some tasty meals for your stay. 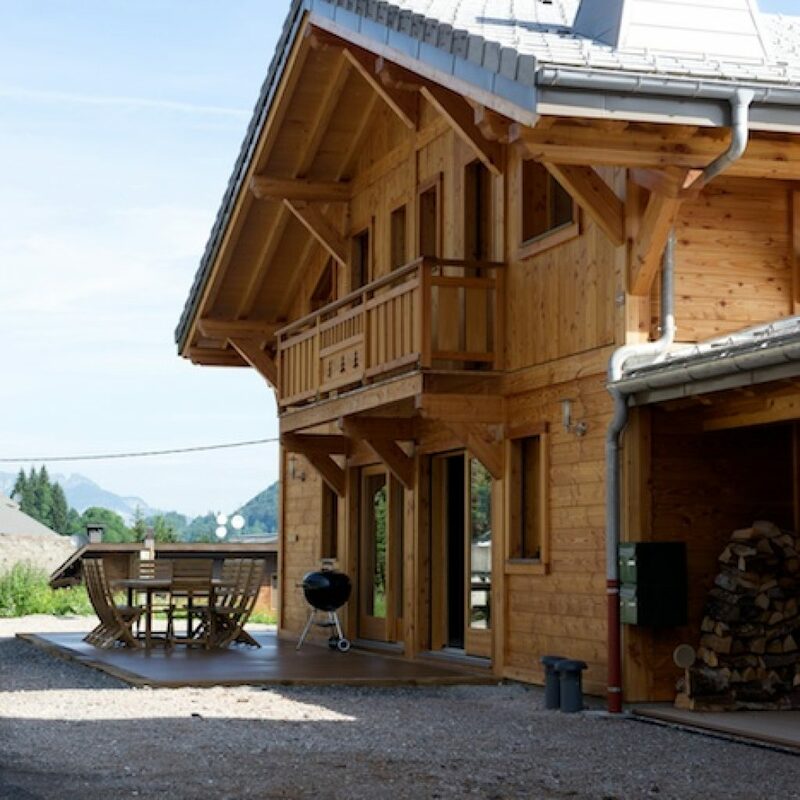 You can unwind in the outside space with plenty of seating and a BBQ to enjoy the summer evenings. 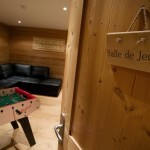 There is also a secure sports equipment storgae room and bike wash area for those muddy days! 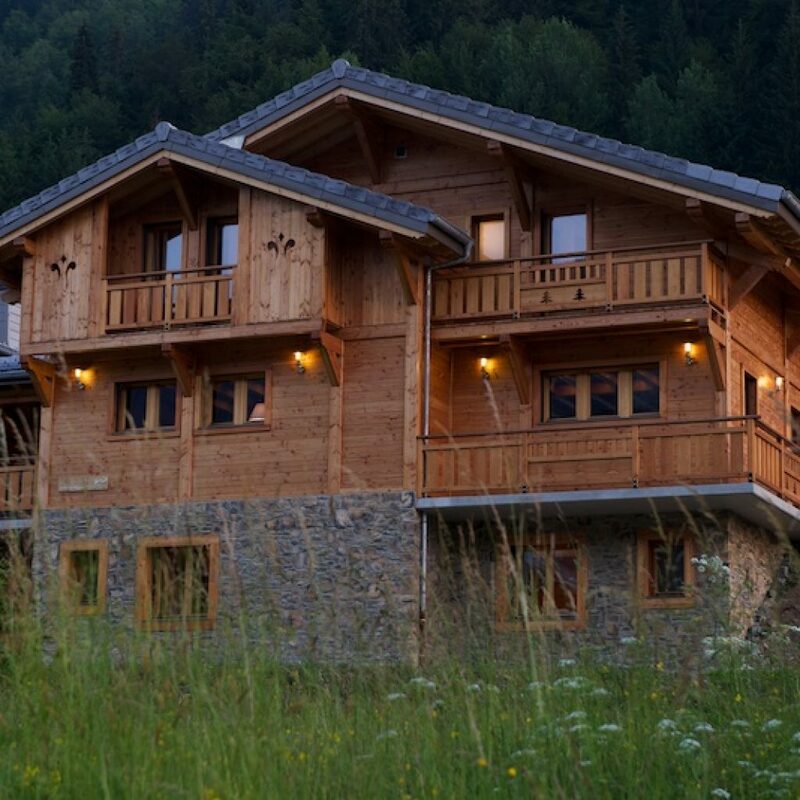 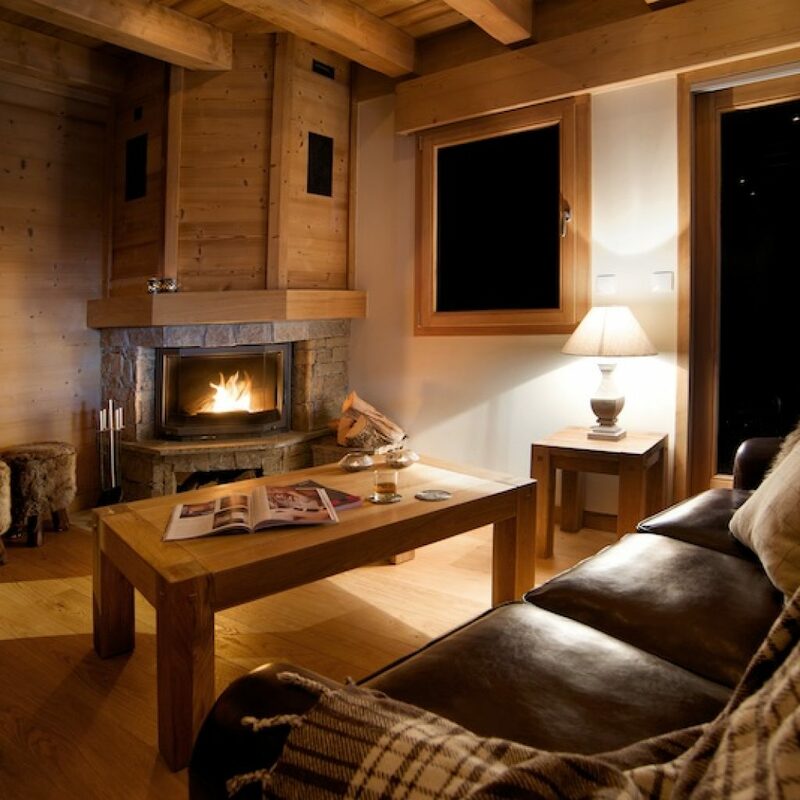 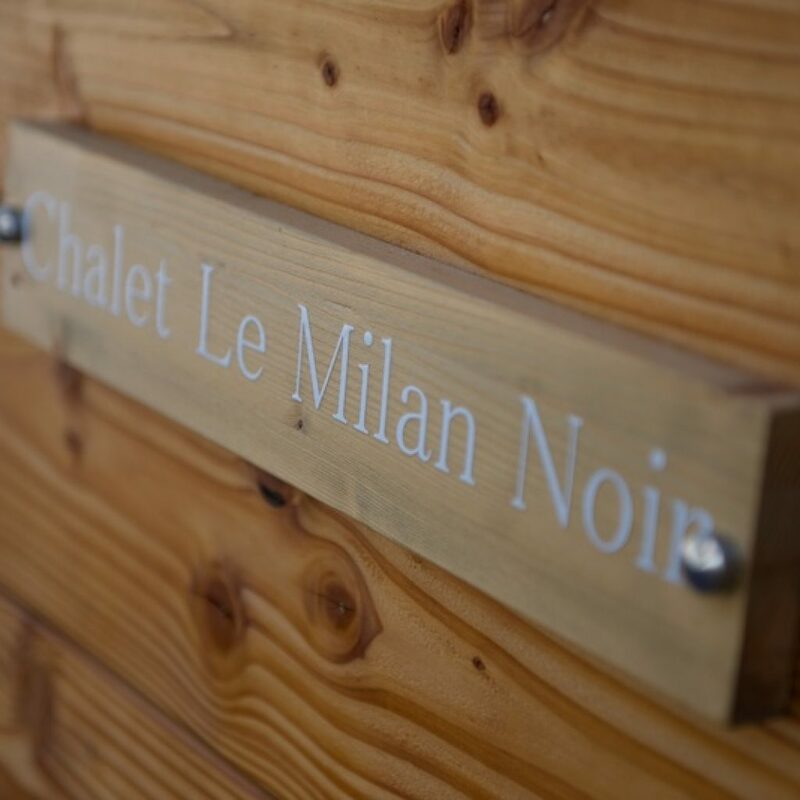 Chalet Le Milan Noir is perfectly located and laid out to accommodate family groups or groups of friends. 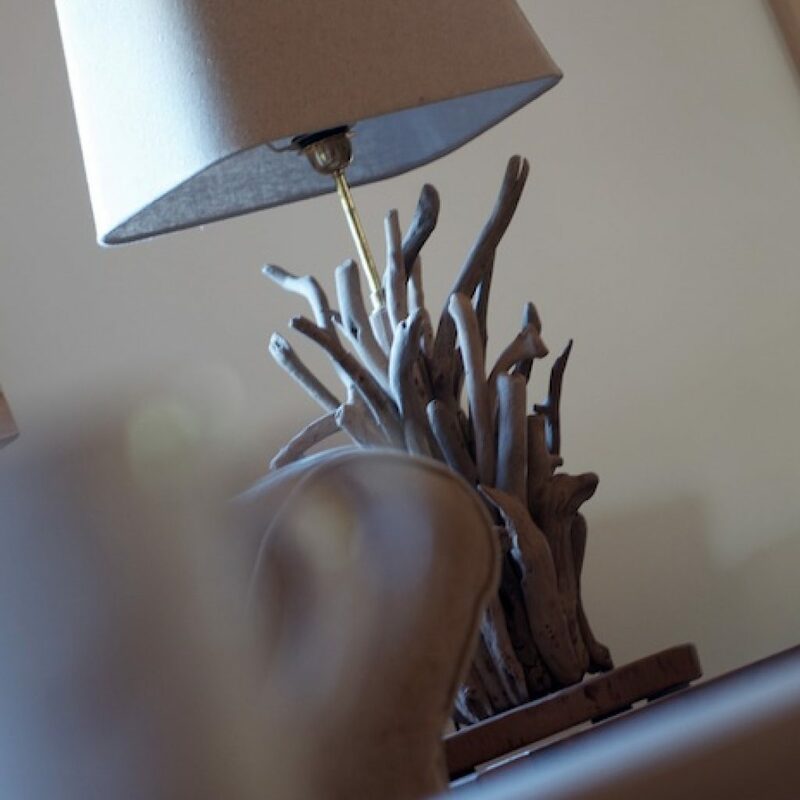 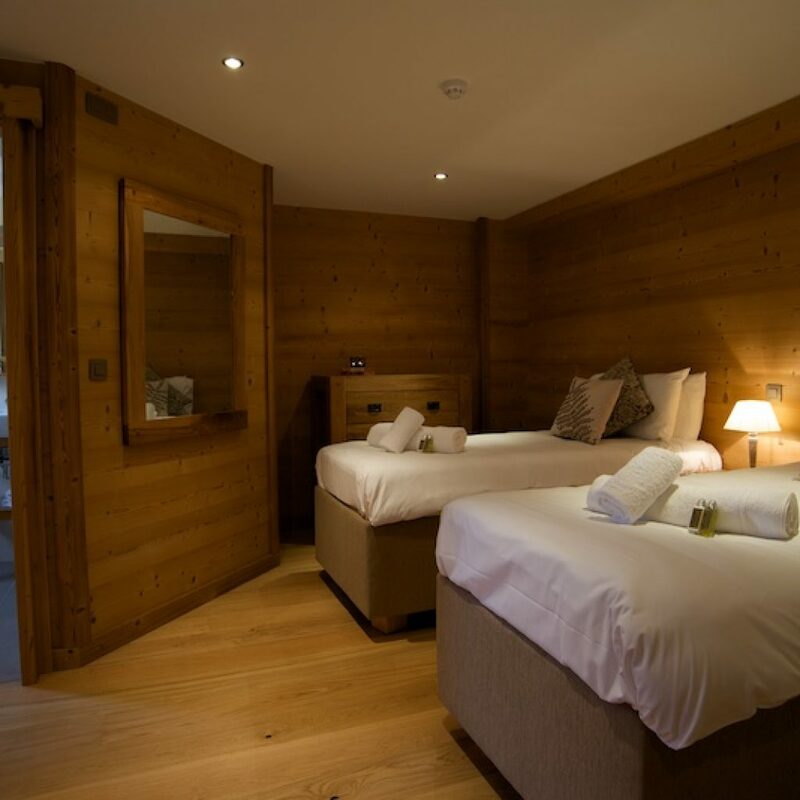 All our bedrooms are en-suite with walk in wet room showers, super comfy beds and balconies on the upstairs rooms. 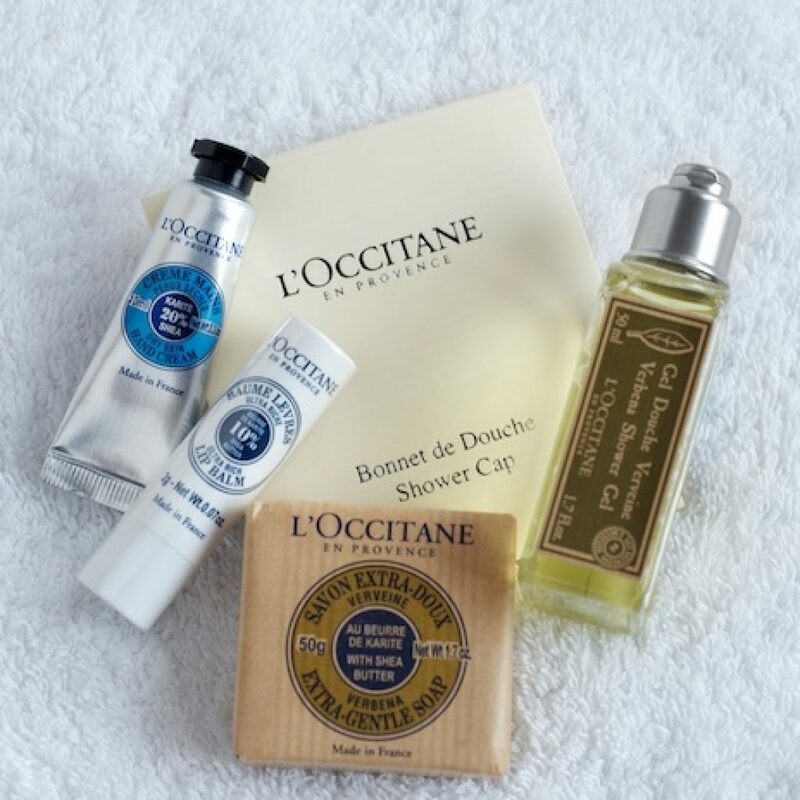 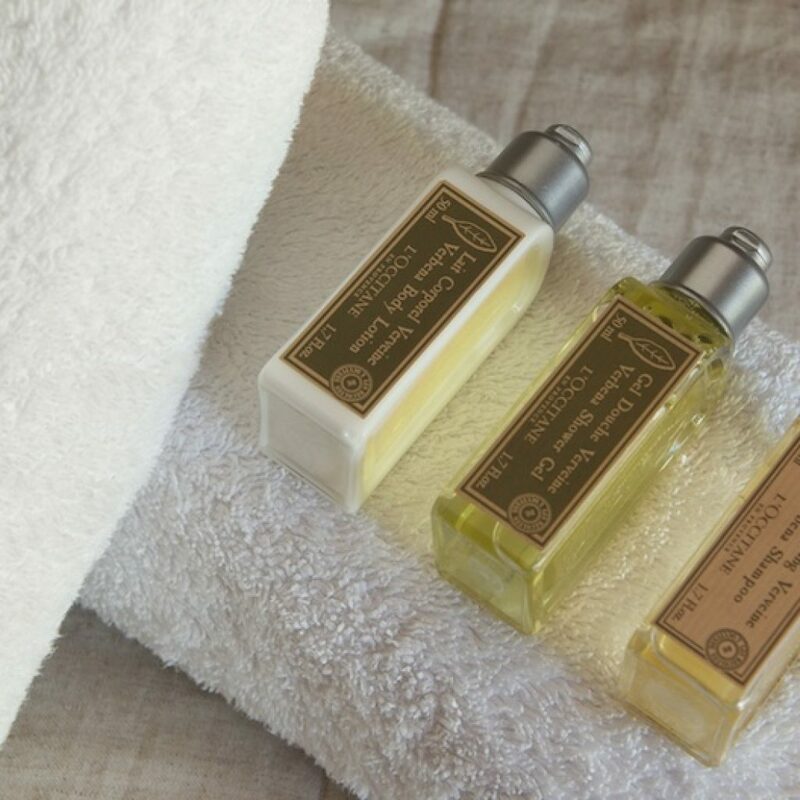 Find complimentary L’Occitane toiletries and fluffy Egyptian cotton towels in all our rooms. 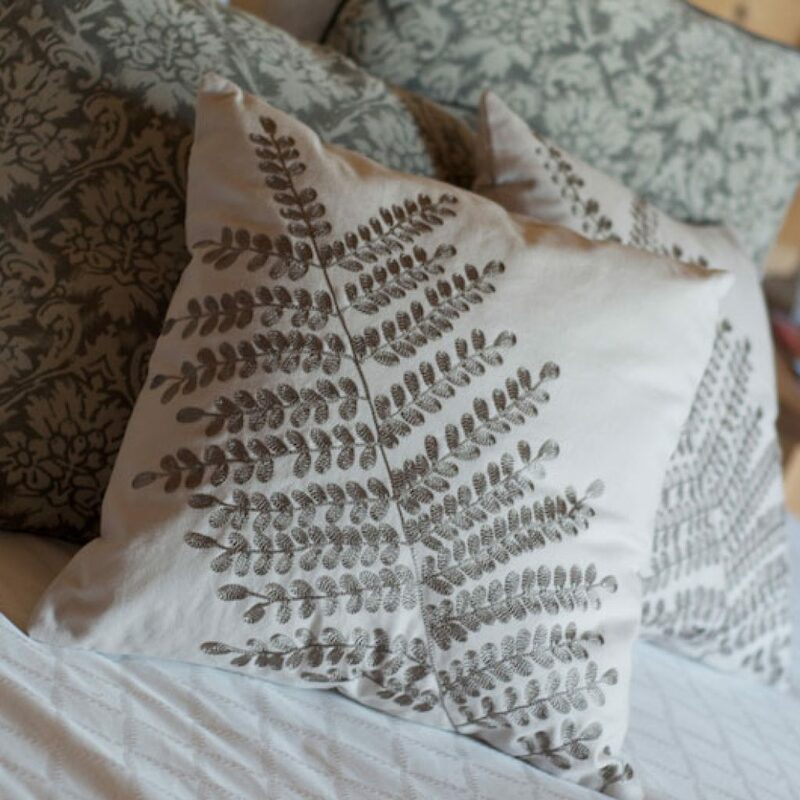 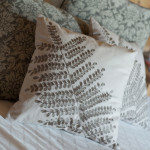 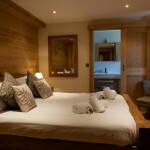 For the perfect nights sleep all our beds are made up with soft white linen, throws and 2 pillows per person. 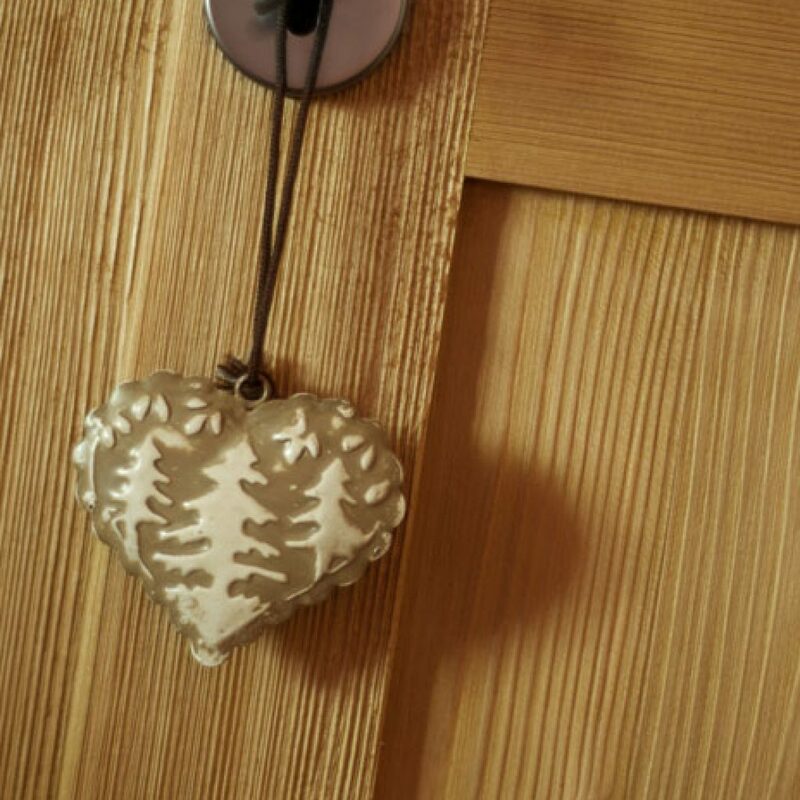 Because we know that it’s the little things that make a difference. 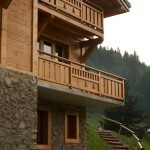 Chill out in our outdoor hot tub with great views over the valley and Morzine. 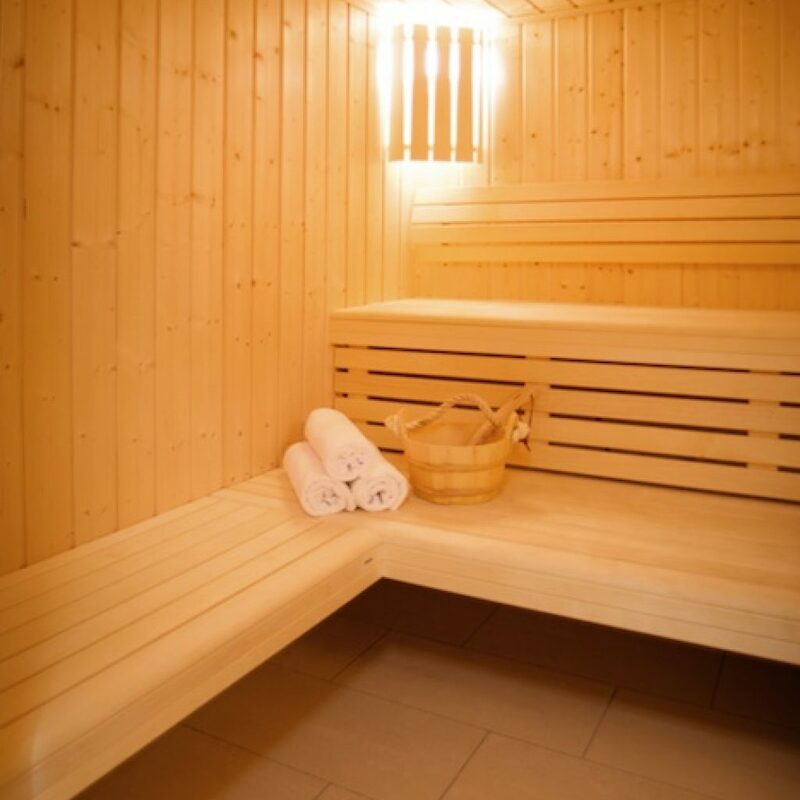 Relax those muscles in the sauna and hammam located on the ground floor. 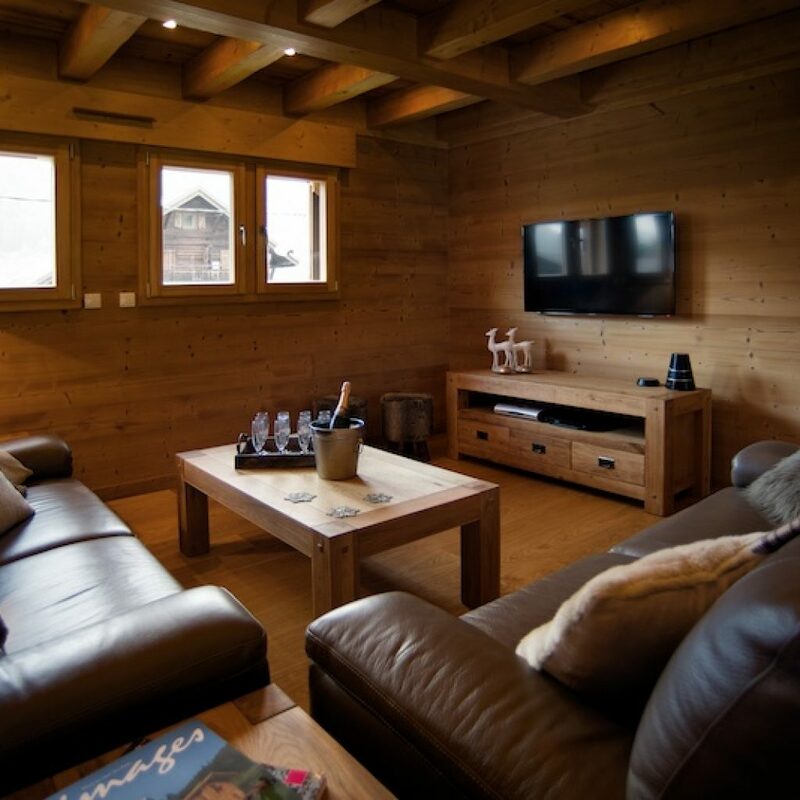 Separate games room with comfy sofas, wide screen TV, football table, games console, walkie talkies, gadgets, board games, ipod dock and free wifi throughout the chalet. Get directions and view our location using our Google map below. 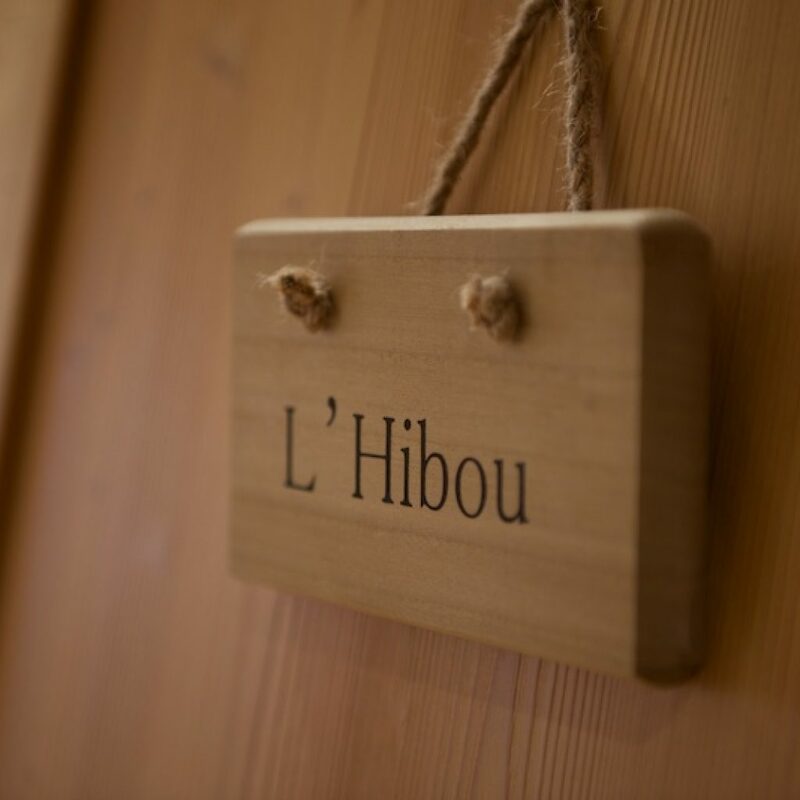 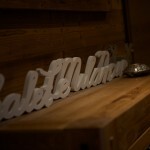 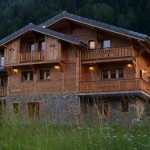 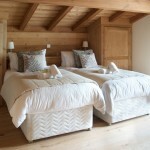 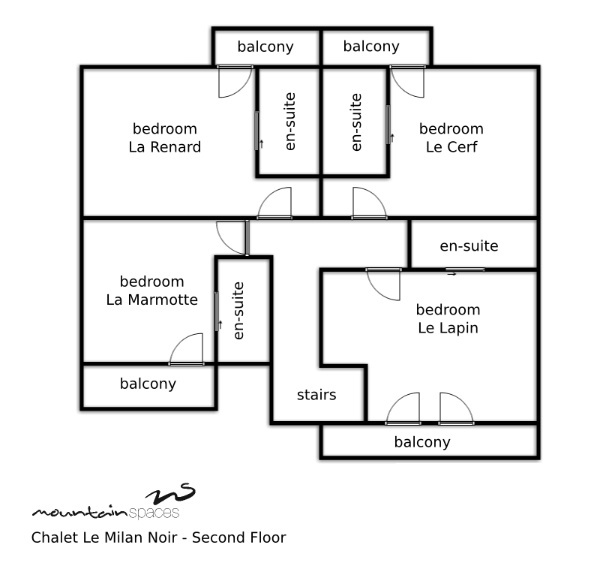 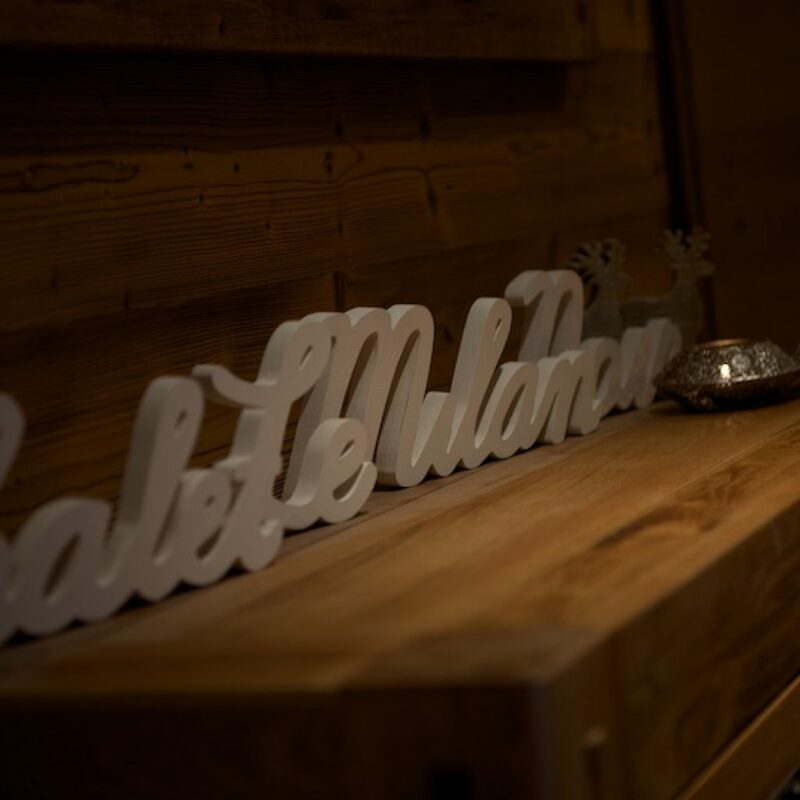 Follow us on Google+ for the latest news and reviews of Chalet le Milan Noir. Games room, sauna, sauna wet room, two en-suite bedrooms and welcome area. 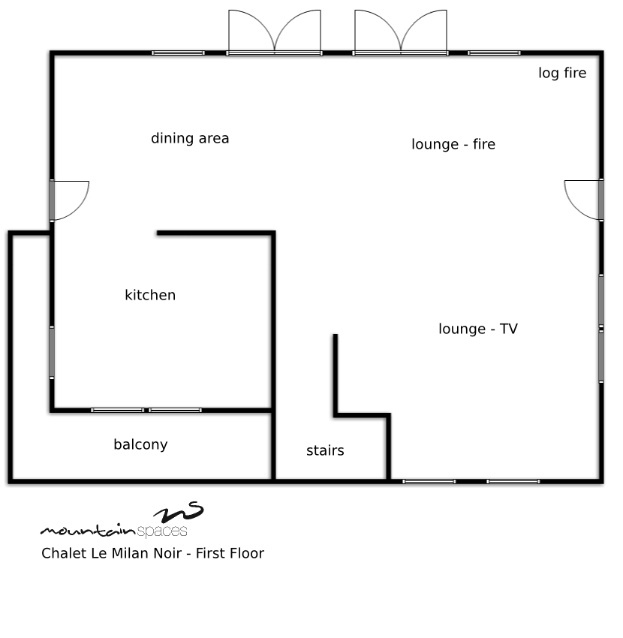 Open plan dining area, kitchen, TV seating area, open fire seating area, balcony and hot tub. 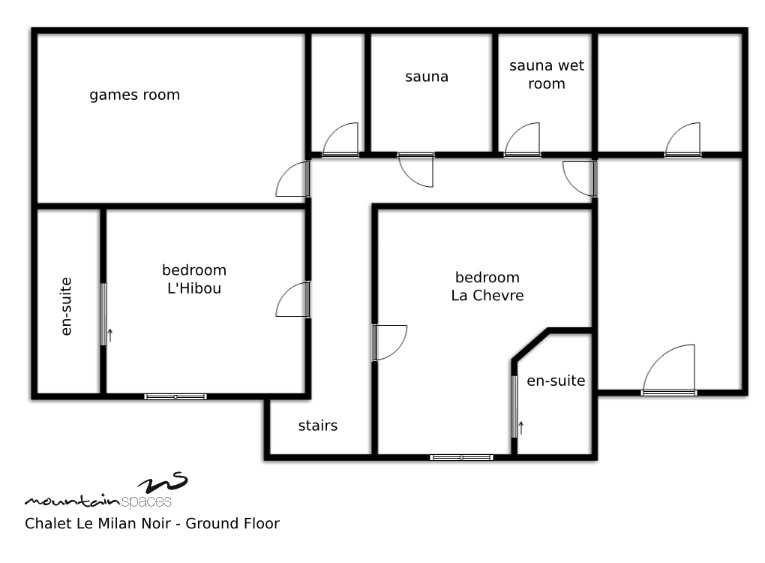 3 en-suite bedrooms 1 en-suite family room all with balconies.